Isham Jones (January 31, 1894 – October 19, 1956) was a bandleader, saxophonist, bassist and songwriter. Jones was born in Coalton, Ohio, to a musical and mining family, and grew up in Saginaw, Michigan, where he started his first band. 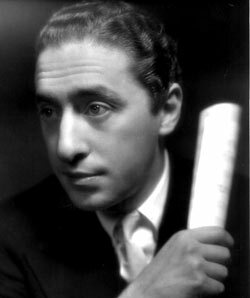 In 1915 he moved to Chicago, Illinois, which remained his home base until 1932, when he reestablished himself in New York City. 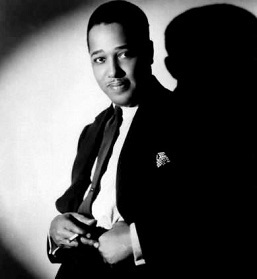 Jones also toured England with his orchestra in 1923. The California Ramblers – recorded 18 April 1924, according to The Red Hot Jazz Archive. The band recorded it again a week later as The Golden Gate Orchestra. 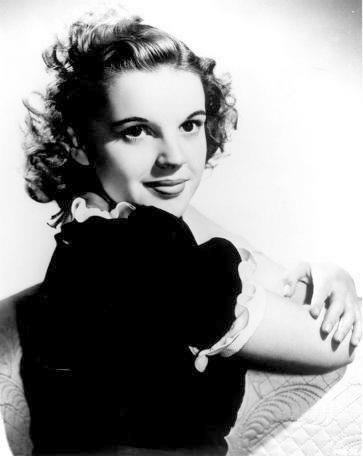 Judy Garland – An episode of The Pepsodent Show Starring Bob Hope which aired March 7, 1939. It took two and a half years for the musical to go from Detroit to Broadway openings, including a year (or more) in Chicago, according to one source cited by jazzstandards here: No, No, Nanette. In the wikipedia “Year in Music” series Tea for Two is listed under 1925 because the play opened on Broadway in that year. However, the song was recorded more than a year earlier by Helen Clark and Lewis James. I Want to Be Happy, from the same show, was also recorded in August 1924. 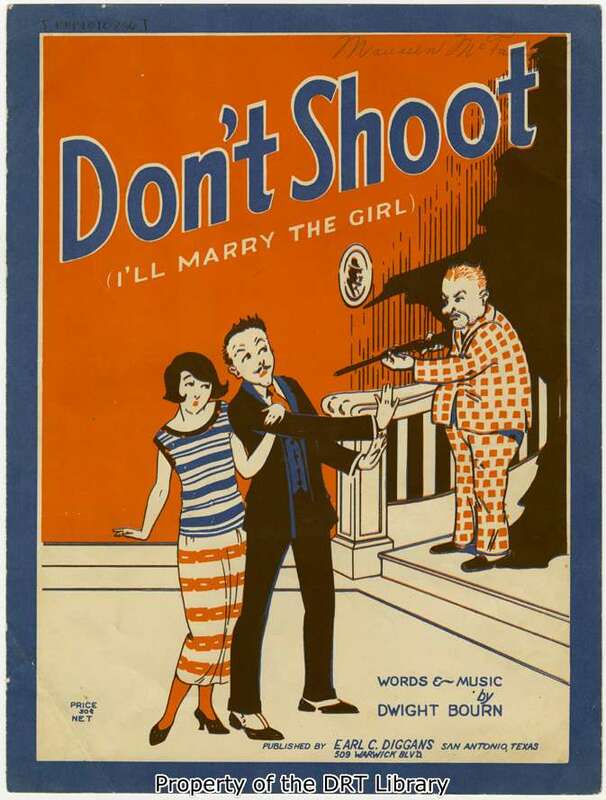 According to Irving Caesar, the words of the published song were originally “dummy” lyrics, meant to be replaced at a later date. 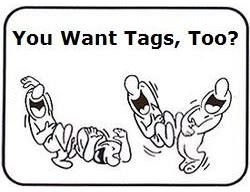 Using dummy lyrics is a common practice among lyricists as a way to save an idea when the right words haven’t come yet. It allows the song to be sung rather than merely hummed during construction. 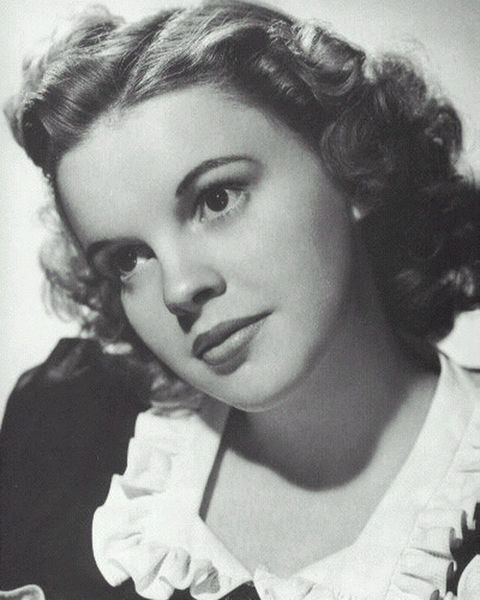 “Tea for Two” became a jazz standard and was recorded by numerous bands and instrumentalists. 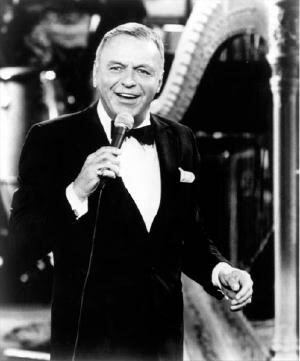 One famous interpretation of the song is Tommy Dorsey’s cha-cha-cha version, top ten in 1958, re-popularized in 2005 by adverts for McVitie’s biscuits. Another notable recording was made by Art Tatum in 1939. Ella Fitzgerald recorded this song with Count Basie on the 1963 Verve release Ella and Basie with arrangements by Quincy Jones. 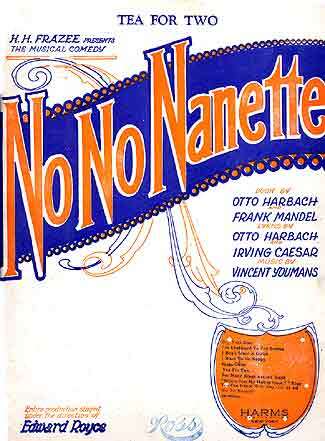 I Want to Be Happy (Vincent Youmans, Irving Caesar) – from the musical No, No, Nanette which opened on Broadway September 26, 1925. Helen Clark and Lewis James – recorded August 1924 according to the video provider. The slide show features only a few photos, but they include one of each of the singers. 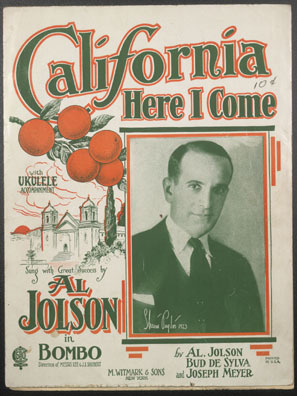 California Here I Come (B. G. “Buddy DeSylva, Joseph Meyer, Al Jolson) is often called the unofficial state song of California. In the 1934 W. C. Fields film It’s a Gift a record of the song is shown on-screen and the Victrola needle is put down to play it. The recording then plays over the next scene, showing the Bisonette family packing for their trip to the west coast. Some other notable appearances in popular culture. Casa Loma Stomp recorded by Fletcher Henderson is a set of jazz variations on the song, whose tune is clearly audible in the first few verses and gradually disappears under the increasing complexity of the variations. Ray Charles recorded a cover of this song, which appears in his 1960 album The Genius Hits the Road. 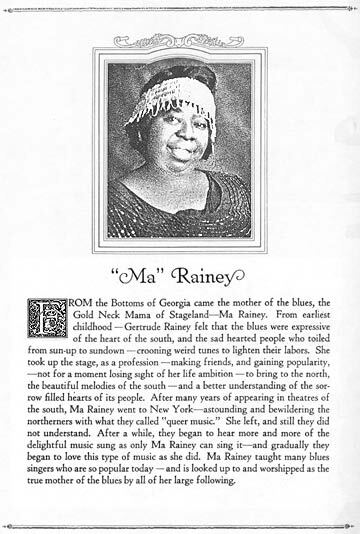 C. C. Rider (Ma Rainey) also known as See See Rider, and Easy Rider is a popular 12-bar blues song. It was first recorded by Gertrude “Ma” Rainey in 1924, and since then has been recorded by many other artists. The song uses mostly traditional blues lyrics to tell the story of an unfaithful lover, commonly called easy riders: “See See rider, see what you have done”, making a play on the word see and the sound of easy. Les Paul and Mary Ford on their Les Paul and Mary Ford at Home show c.1953. A brief rendition of Darktown Strutter’s Ball follows.